What Is The Ad Wealth System – Real Wealth Or Scam? 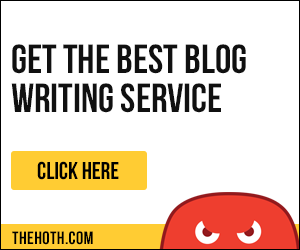 Everywhere I look I seem to see Ad Wealth System ads online, what is The Ad Wealth System? A great opportunity, or maybe a scam? You will have the answer in about 3 minutes in this short review! Ok here we go! Before we continue with this review I want to say that making money online in a solid and safe way ALWAYS will take both some time and effort. Everything else is always a BIG risk of eventually loosing it all. If you are after a easy way that don´t take effort (and don´t involves any risk) the best thing I have found is ClixSense. If you want to read more about how that works click here. But, if you are willing to put in some work and effort I have an even better option at the bottom of this review! What is The Ad Wealth System about? According to The Ad Wealth System website it is a unique money making opportunity that allows you (with minimal effort) to recive daily payment from their Ad network profit engine. You can also make money buy reqruiting other people with the 3 tiered affiliate program that will generate in 20% commissions ($5) if the ones you have recruited buys a ($25) position. You will also get access to download e-books and other software products that are worth 10 times the price of any position you buy. The Ad Wealth System is going to integrate very smooth with the unique Ad network profit engine (that has been developed over 11years) and create profits on autopilot. Each time money is put into the system, the system will take the money, then choose (on auto pilot) a profitable affiliate offer online, and match it with a (appropriate) ad network. The system then monitors the affiliate offer and ad network in real time and optimize the offer and the network until a positive return on the initial cash invested has been received. This way The Ad Wealth System claims it has been able to ahive unlimited return on all cash that they have put into the system. The AdWealthSystem.Com website seem to have set up a great opportunity that will make both them and their users money. Anybody can use their “super” system. The user (you) put in money, The Ad Wealth System pays you on the sales that will come daily from the system. Sounds wounderful! But… is it really that great?? What Is AdWealthSystem.Com Really About And How Does It Work? So what is the adwealthsystem.com website really about? One word: Pyramid scheme! More Details: The income potential is not very good, your hope is to get a return of the money you invest into the program. So in the end of the day this is not much of a product… You simply pay $25 per position, and you will get encouraged to have multiple ones! I suggest you stay far far away from The Ad Wealth System! Ok I don´t say you can´t make money with The Ad Wealth System, but it will be VERY hard to make any significant amounts, but most importantly… It feels VERY risky, you might (most likely) end up loosing everything that you invest into it! Also PayPal is not an option to withdraw your earnings… That is NEVER a good sign! Please STAY AWAY from this! There is legit and solid ways to make money online, but nothing will come by itself. You are going to have to put in both some time and work to make money. The good news is that the most of the work are made in the beginning. After a while, much of the process is going to be pretty much automated, and you will make a so-called passive income. The absolute best thing I can recommend is the place where me myself learned how to do it.That place is Wealthy Affiliate. It is free to join and start learning if you later invest into the program is totally up to you. Absolutely everything you will ever need to make money online is included and there is nothing more that you will ever need to buy once you are a member. I hope this review of The Ad Wealth System was helpful and now hopefully you know what it is all about. If you have tried it please tell us about your experience in the comment section, it can help others that are thinking about investing money into it! Also if you have any question about this review just ask! 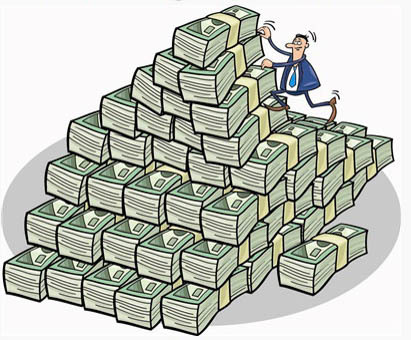 Don´t Ad Wealth pay out your earnings? Bogi Kom on What is High Profit Facebook Groups – a Scam or a legit biz? John on What is Conversiobot? – An Auto Leads & Sales Machine Bot! Alex on What is Conversiobot? – An Auto Leads & Sales Machine Bot! 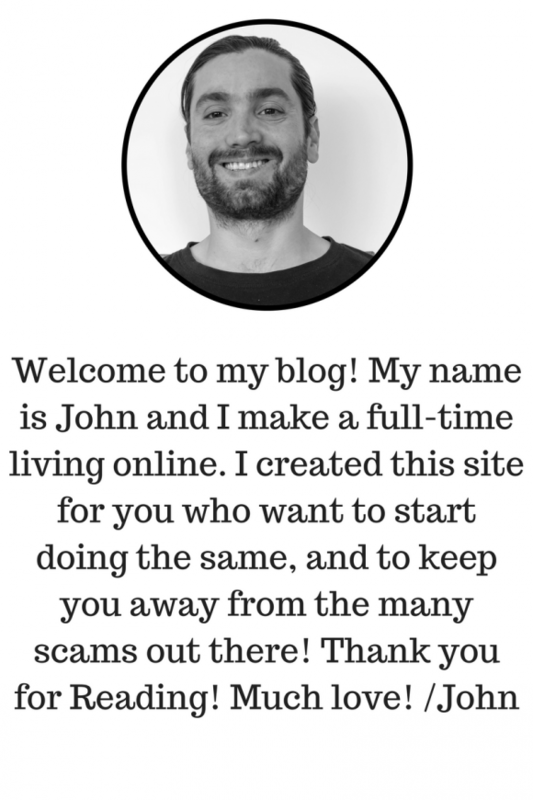 John on How to Become an Online Entrepreneur – Trick is to Just Start!